PROMO PRICE! Must write by 11/30/18 & close by 12/31/18. 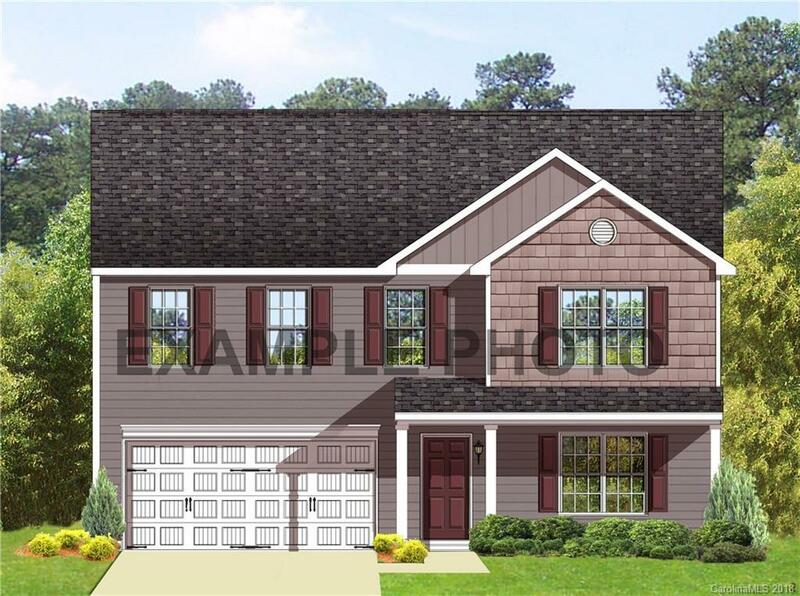 3209-A NEW 2 story home with 2-car garage! The main floor has a spacious living room and dining room, and a great room that opens up to the kitchen and dinette. The 2nd floor features the owner's suite with sitting room, full bath, and walk in closet, as well as 2 additional bedrooms, another full bath and a loft! Completion date is March 2019. Subject to HOA and CC&R's. Haggle free pricing. No negotiation necessary. Lowest price guaranteed.